If ever you have faced something just because of DRM in your iTunes videos, that confines you to view your iTunes videos with in Apple’s devices and you desire to watch them in non Apple device. For that if you wish to remove DRM and convert into M4V, MP3 with the subtitles and even all the tracks, and the audio surround by AC3 and many more things. So, not to worry as now a reliable media converter is there to help you. Tunes kit DRM media converter can easily go through your desire. You must be finding some thing promising in the market, that would not only help you with the conversion but will also safeguard the original form of video. As this is always the main concern of the users. But now your search of this kind of software ends on Tunes-Kit DRM converter. And many features of this software with the scenario of its working technique are mentioned below. That will help you out to understand its benefits. As we are aware of the thing that all iTunes are protected by the Apple’s Foreplay DRM technology, that is applicable for both either rented, or purchased videos. That is definitely a huddle in enjoying iTunes movies and TV shows on many other mobile and can be only and only enjoyed on the devices like Apple’s iPhone/iPad/iPod/Apple TV. To be a solution for this problem, TunesKit iTunes DRM removal software will help you out to get rid of this. 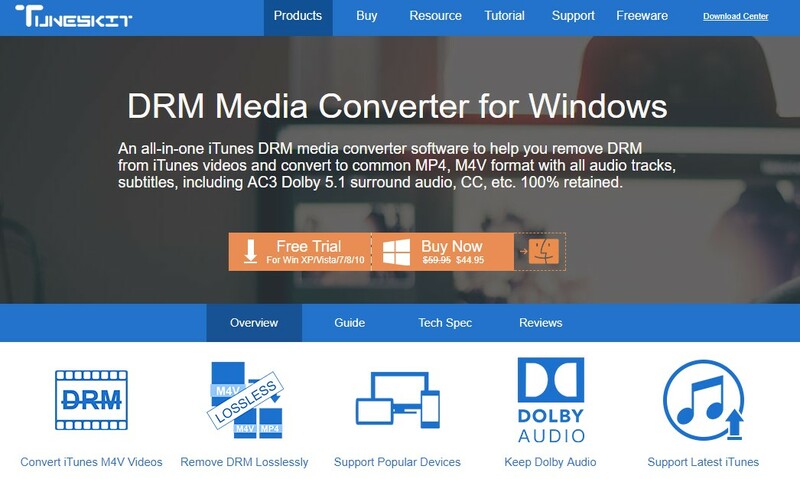 Furthermore, it removes DRM from iTunes M4V movies and TV shows without loss and this is a result of DRM decrypting technique that is quite advanced and improved as compared to other converters. This technology helps to remove DRM lock losslessly. Even in this process of conversion re-encoding and even disturbing of the original song is prohibited. So, you will have the song as it was earlier. As we know these days we can’t hold a lot of patience when it comes to thing related to gadgets. So, Tuneskit DRM converter also believes the same and gives you will 30X faster speed for the DRM removal. The converter uses precisely checked and accurately made techniques for each and every aspect, so here also the credit of its speed goes to accelerating algorithm that is professional iTunes DRM remover that can remove DRM and convert the iTunes movies to DRM-free formats with the above mentioned speed of 30X time faster. If you will compare Tuneskit from other converters, you will find that this one is the fastest and best. It is known that DRM protected iTunes such as movies, TV episodes and music videos to MP4 including all tracks, AC3 dolby 5.1 surround sound , subtitles are converted with the preserved original form and loss of the original song is assured as 0%. If you want to enjoy the song or videos in non apple devices like HTC One M8, Samsung Galaxy S8, Galaxy tablet,Google Nexus series, Nokia Lumia series, etc. then this converter helps to convert iTunes DRM videos to MP4, M4V formats with preset output profiles, so that you can enjoy iTunes movies on these devices as well. But when it comes to conversion, we think that it might affect the original quality of the song including AC3 5.1 surround sound, stereo audio, subtitles, AD tracks, and closed options. 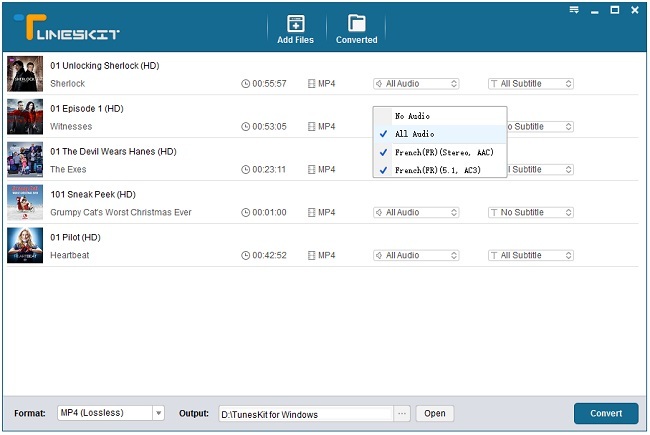 But not wo worry as Tuneskit DRM media converter preserves all the features in the DRM-free M4V or MP4 videos. One more astonishing feature is that it is user-friendly and provides you the updates almost with everything required that should be passed to you. In other words, whenever there is any update frequently passed by the iTunes or Windows OS, you will get it by that time only. And one more good news with it is that the users who are the customers of this software will be given life time updation free of cost. It is easy to use and convert your files, what you have to do is you should have TunesKit software in you device, then you have to simply click on it and follow the main displayed screen. After that you will see a button of “Add Files”, simply click on that button. It would be there on the top of the program. iTunes library is there which will be displayed in front of you that will show all of the purchased or rented TV shows, movies and other M4V videos. Now it comes to your side, that which videos you have to convert, you have to simply click “OK” button and the files will be start loading. Another easy go way is there to directly drag and drop them into the program. Next step is with “Convert” button, when your videos are loaded successfully, you are now allowed to remove DRM losslessly by clicking this button “CONVERT”. Tunes will be automatically launched to work together with TunesKit DRM Converter. So, at the end, just wait for few moments and you will get the DRM-free iTunes videos in MP4 format and absolutely within the original form. Now, coming to its cost, if you want the license, its pretty suitable to your pocket, as its only having $45 as its initial cost. And if we compare this amount with the power to buy multiple copies of media so you can play content on different devices, then it’s totally worth. If iTunes has a sale on suppose any web series, you will be able to buy it there and then, on any media you can view it on any device. The Tunes-Kit DRM converter is a software that not only breaks the irritating problem’s lock of DRM protection, but will also give you the same original quality of your videos. No doubt, there are many converters in the market, but many of them have flaws in the quality promise they usually make. But, Tunes-Kit does not go with the same flow as the maintenance of the originality is assured. So nothing to worry about problem in the original existence. On the other hand the software is quite cheap as compared to the excellence in service it provides. You can trust Tunes-Kit and in return you will see the pleasant results. 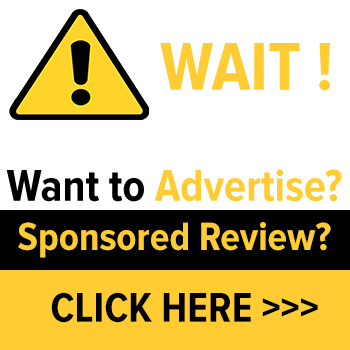 It is the best Product when it comes to DRM removal, and what makes it special is its user-friendly feature, you can easily install it change you videos to MP3 or M4V. It assures the awesome experience for its users.